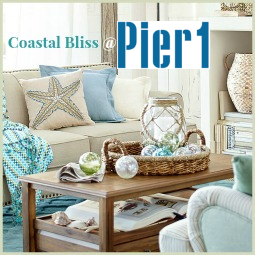 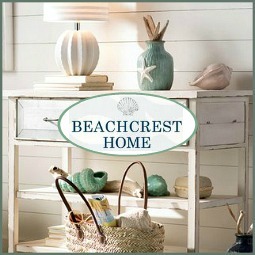 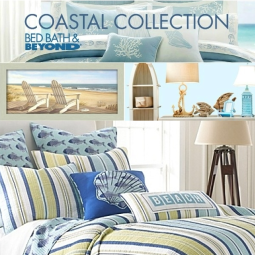 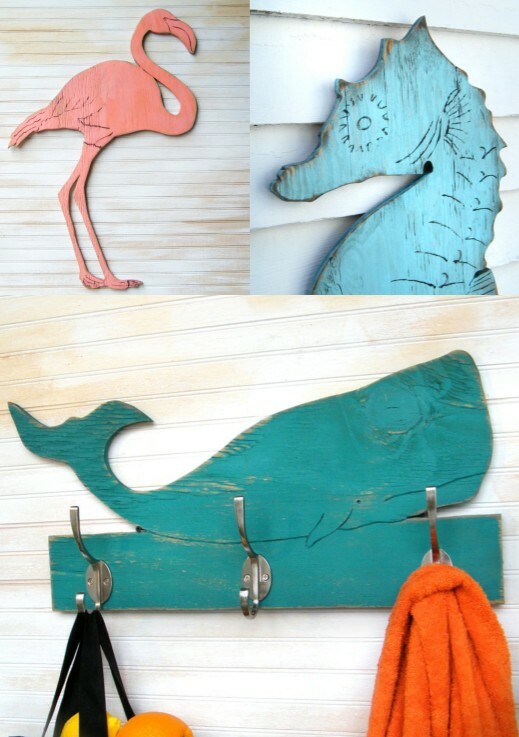 Gorgeous and eye catching coastal wood cutouts by Haven America. 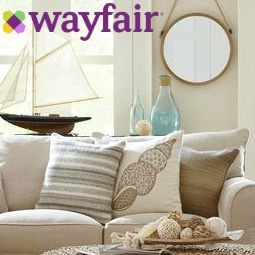 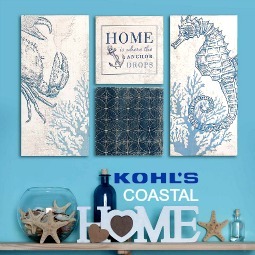 Wood Cutouts from Haven America includes Coastal Wall Decor, Coastal Wall Racks, available in many different colors as seen on their chart. 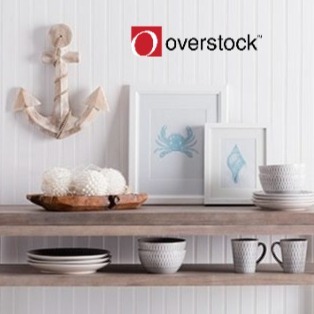 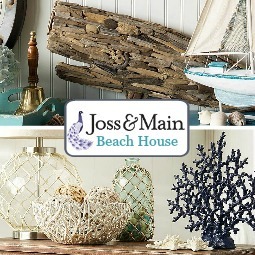 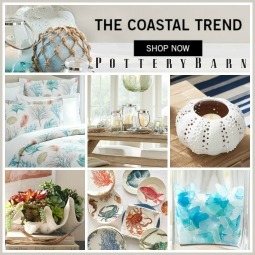 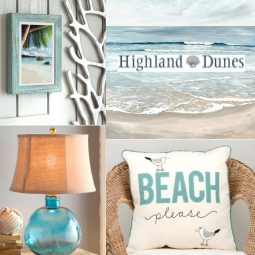 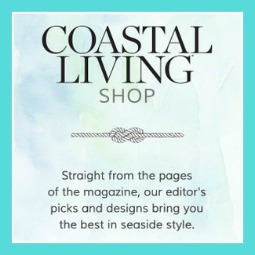 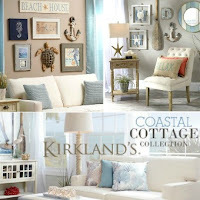 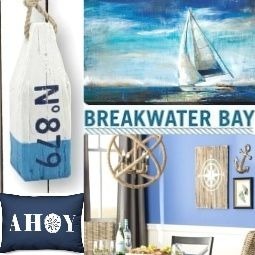 All of Haven American's coastal wall decor is designed to look old, and weathered, like it's been hanging on the side of a barn or house for years. 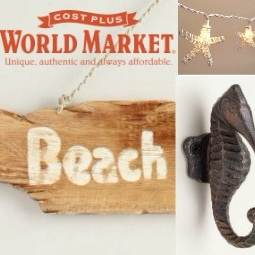 That said, wood cutouts feature a distressed, vintage finish. 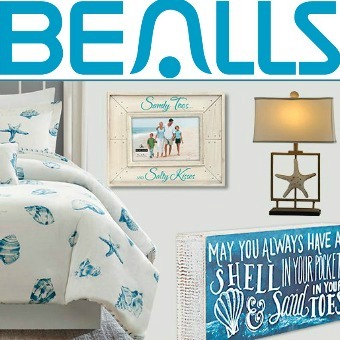 All made in USA. 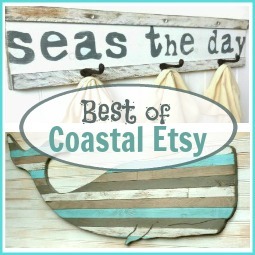 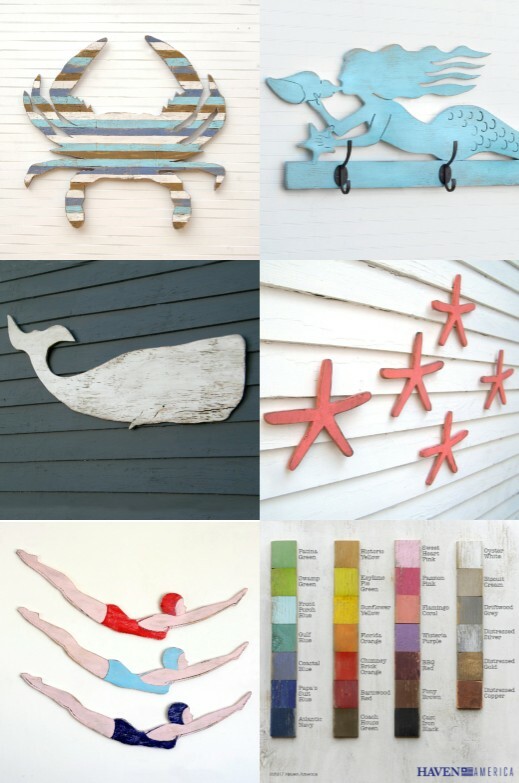 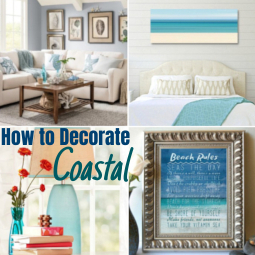 Here are a few more examples of awesome coastal wood cutouts. 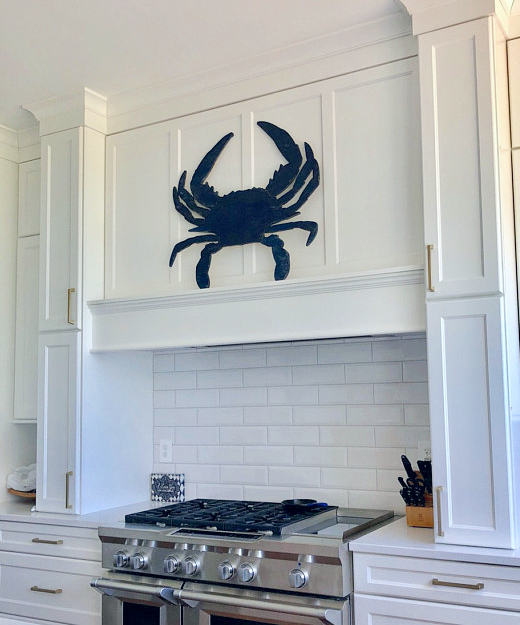 Giant wood crab cutout painted a rich dark blue as wall decor in a kitchen. 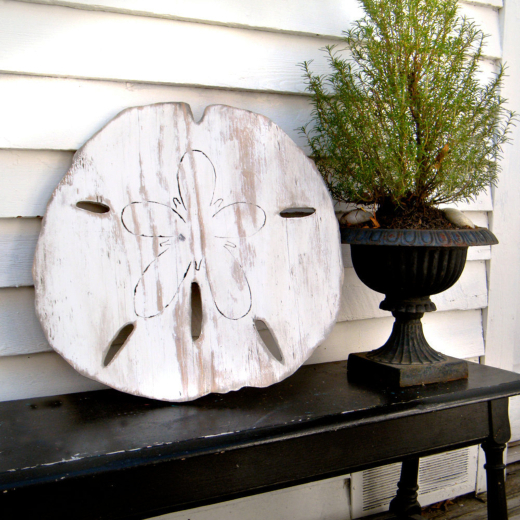 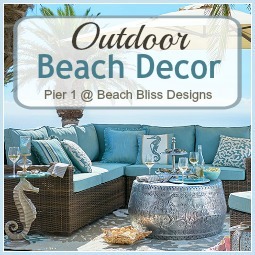 Their rustic sand dollar cutout. 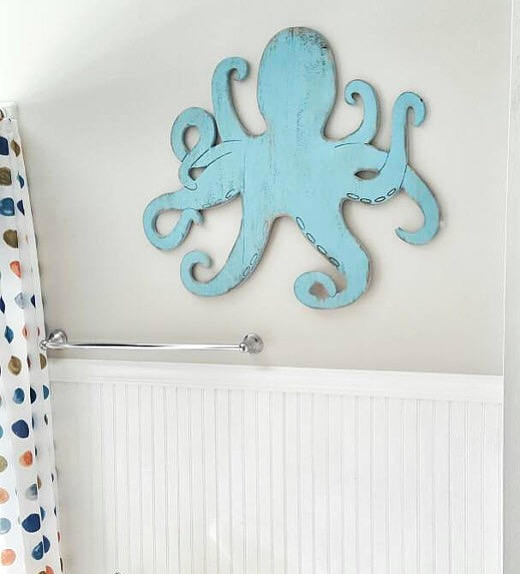 Playful wood octopus as wall decor in a bathroom. 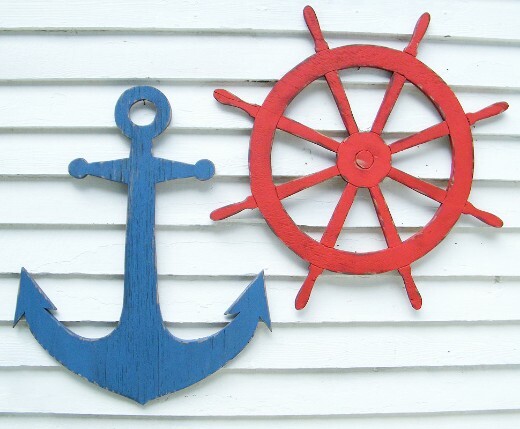 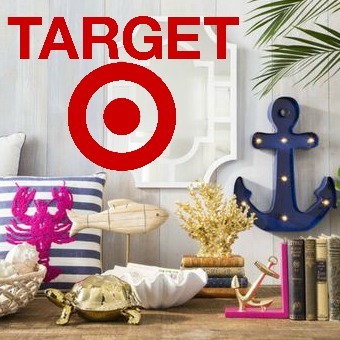 And their selection of wooden cutouts also includes several nautical motifs.